Inside the preserved homestead of Laura Secord, Hailey’s face contorted itself and turned sour as our guide explained using the toilet in the 19th Century. Two seconds later you couldn’t wipe the smile from my 14-year old’s face. Hailey (pointing to the chair with the white dish underneath): what is that? Guide: That’s the Commode – The toilet. Hailey (twisted face, unsure of how to respond): ummm…. 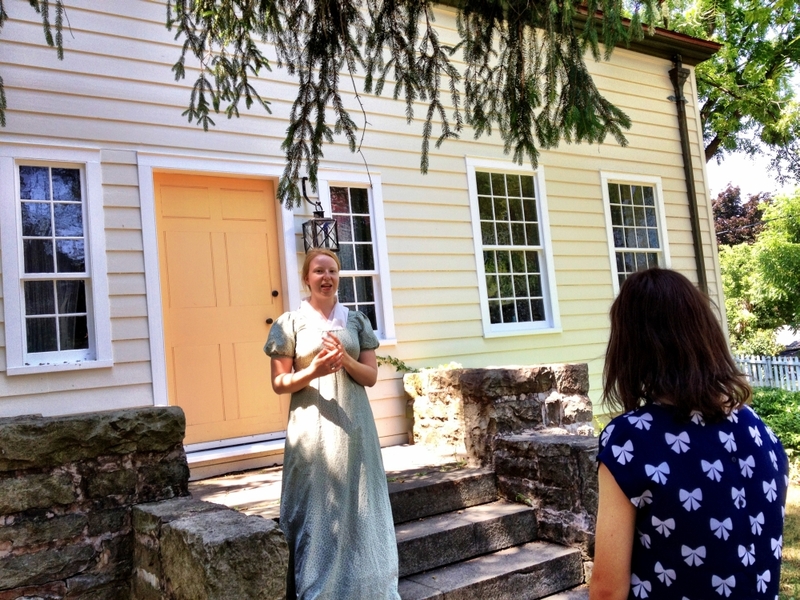 Laura Secord’s house might be the best place to start a tour of 1812 sites. 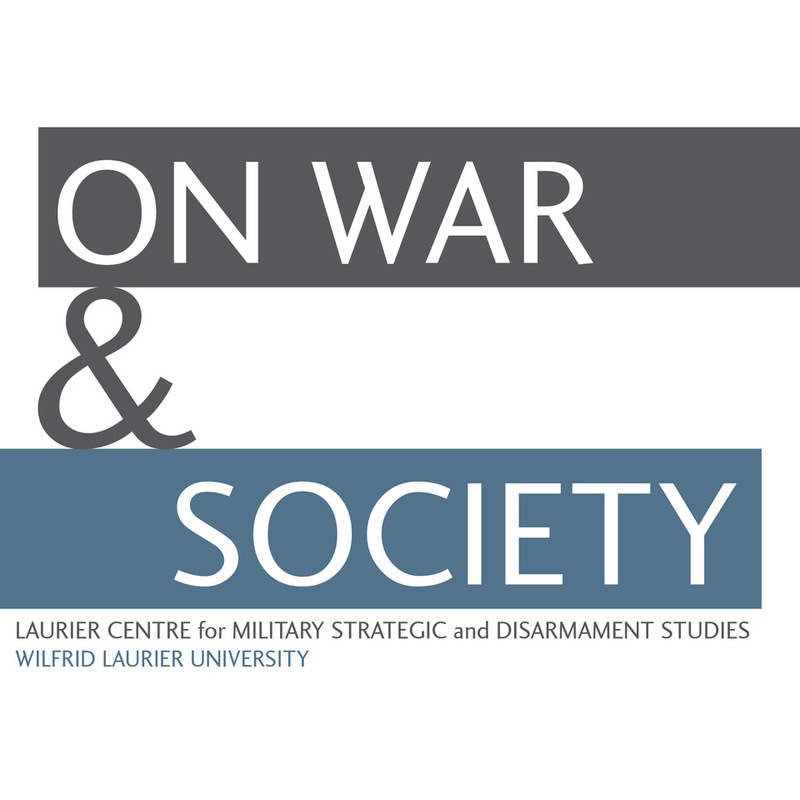 Fort Erie is fantastic for catching a glimpse of military life and Brock’s memorial is impressive tower that highlights the lasting commemorative significance of the war but a visit to the house that details the life and story of Laura Secord allows you to take yourself back to 1812 in a meaningful way. 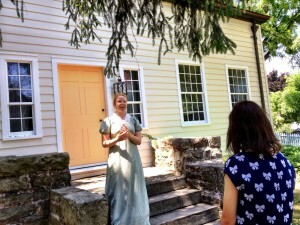 Laura Secord was part of a middle class family. When the house was bought in the 1960s by the chocolate company, it was gutted to the original foundation and structure. It was rebuilt with the original fireplaces to match a photograph of the house during the era – a one and half story structure with angled ceilings to avoid the property taxes of a full two story house. The guides are a gem. The constant reference to the origin of many of our commonly used expressions – like “settle down” (a term used for your guests, usually of a lower class than yourself, that slept on the straw bed) and “don’t throw the baby out with the bathwater” (the once – maybe twice a year bath that started with the oldest to the youngest was, as you might expect, black as the last child made its way into the bath which quite literally meant you could lose the baby in the water) all make the experience real and memorable. The artifacts give you a glimpse of history. The numberless cards in the common area; the moralistic cards with verses from the bible in the fancier living room, the iron, the open fire kitchen and on the window ledge sits a small blue wrapped cone of sugar – A status symbol akin to the Gucci Handbags of today. 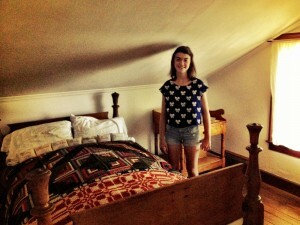 The small bedroom complete with the visible bathing station shared by a ton of kids all help to orient yourself to life during the early 19th Century. It was different – very different. And it is the connection with the past through the day to day lives that allows for a more critical understanding. Hailey is still working to piece together the story of Laura Secord. For a 14 year old, her immediate connection was to the American owned chocolate company. I’m not sure why I qualified that with “for a 14 year old” because quite frankly the vast majority of the Canadian population would do just that. 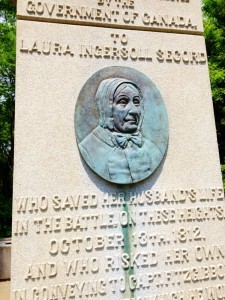 She now knows Laura Secord did not invent chocolate, that she walked through the mud to warn the British of some sort of attack, that she was an early symbol of the women’s suffragist movement, and that her assertive (and I would say rightful) belief that she deserved recognition is likely the only reason she is known to us today. She’s still trying to sort out what it all means… But she certainly knows she wouldn’t be responsible for cleaning the Comode. 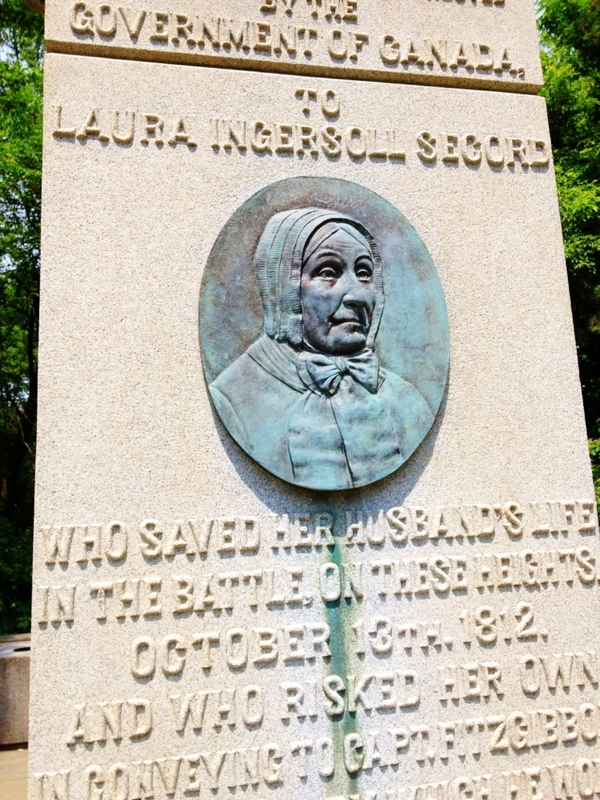 But I’m glad we made this stop first because her enthusiasm at the Brock Monument, and especially the time she took examining the Monument to Laura Secord in the same park made for a memorable day. 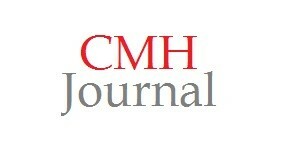 If you have the chance it is well worth a stop and it will be featured prominently in our guidebook.